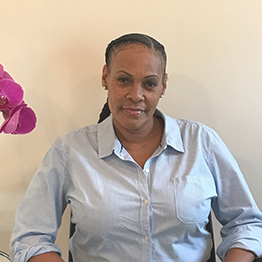 Andreau Bishop is the Director of Residential Services for Muse Treatment. Along side, the Program Administrator she is in charge of the women’s treatment center as well as the women’s sober living. She is a registered Drug and Alcohol Trainee working towards her counseling certification. Andreau enjoys helping the women find a new way to live. She has been in the field for multiple years. She has over five years clean and is extremely passionate about the recovery process.